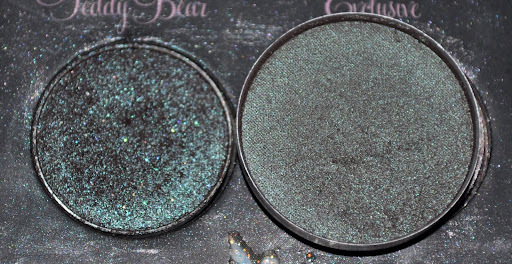 I’ve been curious about MAC Club eyeshadow for a while because I’ve seen so many youtuber’s and bloggers rave about this colour. I finally purchased it a week ago and I was excited to try it out, especially after I saw Michelle’s post from Lipstick Rules. I was hoping I wouldn’t be disappointed but I kind of am to be honest. 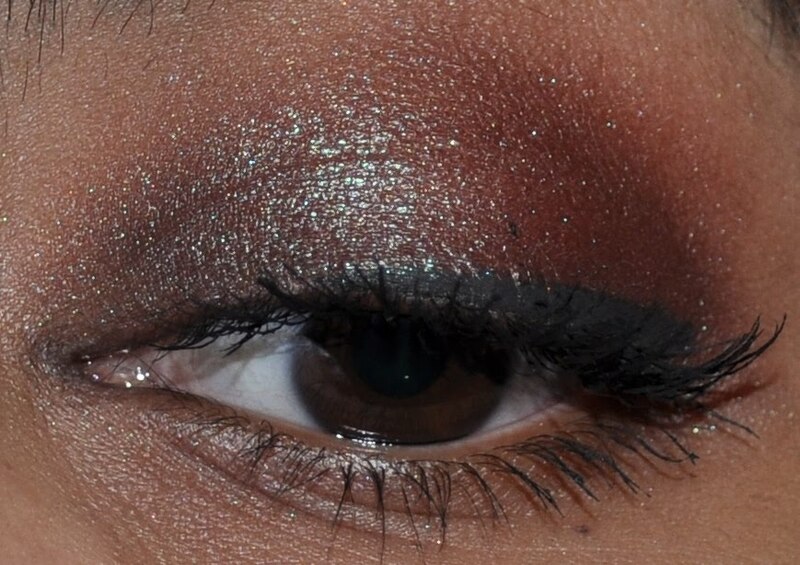 I have Too Faced’s Label Whore eyeshadow (silly name but awesome colour) and I was expecting Club to have a similar level of pigmentation and intensity but it doesn’t. They’re both gorgeous duo chrome eye shadows that flash from brown to green except that Label Whore is like Club on steroids. 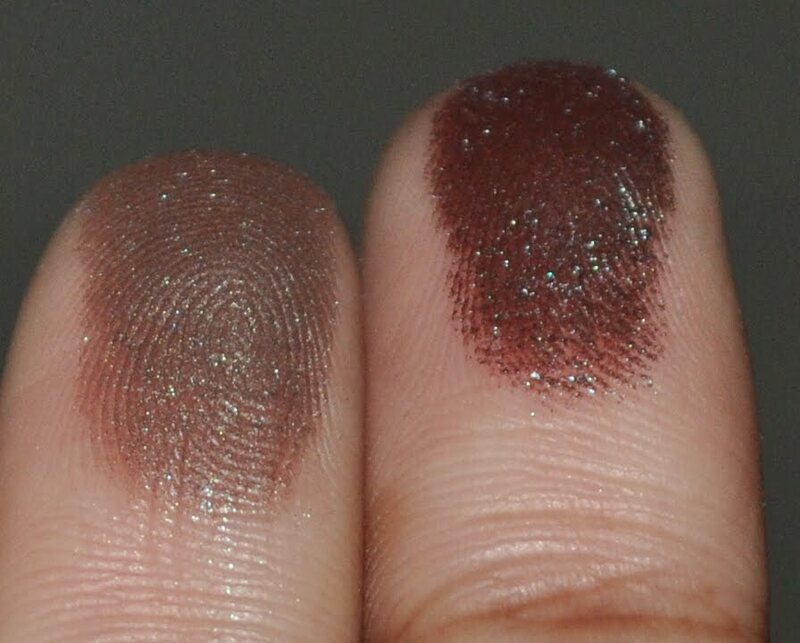 Judging by swatches I’ve seen I think Label Whore may be more similar to MAC’s Blue Brown pigment. Label Whore is on the left and Club is on the right. As you can see, Club is a lot lighter and less intense than Label Whore. 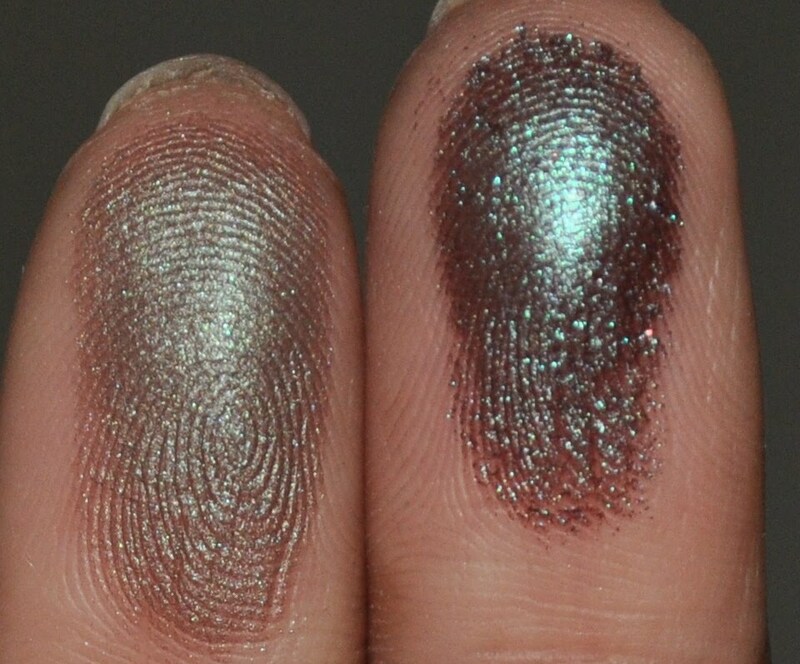 Club flashes from a taupe to dirty green whereas Label Whore flashes from a red toned brown which looks burgundy in some lights to a deep teal. I tried out a quick look with both. I applied each to my lid as a quick wash of colour over Too Faced Shadow Insurance. You can see that Club just ends up looking really neutral on me and doesn’t have the same kick as Label Whore. I also had to keep swiping Club to get the colour to show up at all whereas I just had to tap Label whore slightly to get a decent amount of colour. I know it sounds like I’m writing Club off but I can actually see myself using it because the fact that it isn’t very pigmented means that it’s actually more versatile than Label Whore. I wouldn’t use Club on its own but it works really well as a crease colour or to layer over other shadows to give them dimension without completely changing the colour of the underlying shadows. I tried using Label Whore as a crease colour but it just ends up making my looks seem muddy at times. Even though I’ve had Label Whore for ages I can’t figure out how to use it in a look because its intensity means it doesn’t really play well with other shadows. That’s why I usually just end up using it on its own and it works great this way because the amount of dimension it has means it looks like I’ve used more than one shadow. 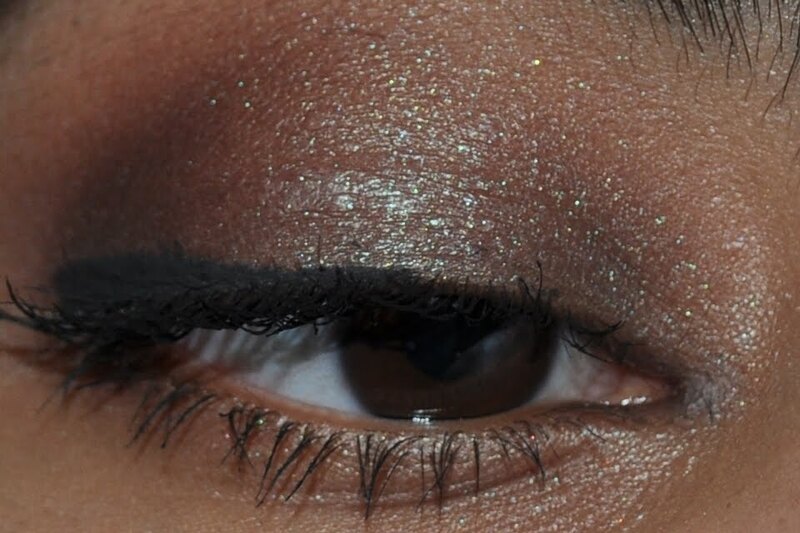 I’m glad to have Club in my collection but if you’re wanting to use this for a smokey eye look then I would definitely only recommend it to those with lighter skin tones. 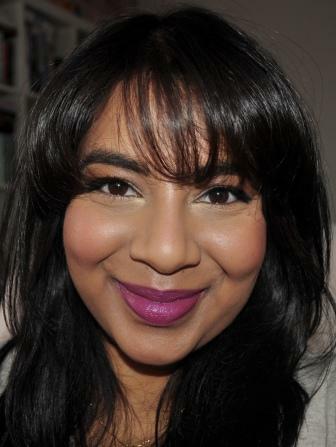 If you’re around my skin tone (NC42, NARS Syracuse) or darker than I would recommend Label Whore as the definite winner for a smokey eye look. Seeing as these colours aren’t dupes for each other, it’s worth having both in your collection if you’re so inclined. If any of you have Club or Label Whore I’d love to hear how you use them and what you pair them with so please leave a comment below. Lol I think the name alone would make lots of people stop and give it a go. I love the colour but it's the type of colour that I only reach for once every blue moon because I always forget I own it! I will definitely be checking it out! Seriously love how you review products.